Our 10-year long association with the local community at San Antonio, TX has made it possible for us to set up a great working relation with the clients. 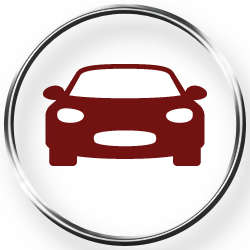 Our clients know that whenever they need a car locksmith, they can blindly trust us for their needs. 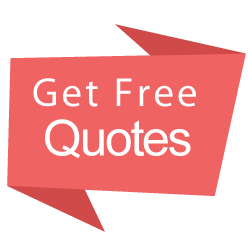 Our team also responds to this trust by being available 24/7 and responding to each customer request in the shortest time possible. No other company can claim the same loyal support that we enjoy here at Locksmith Lock Store. 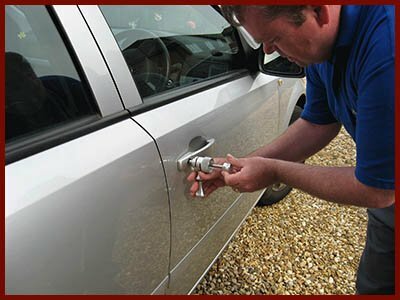 To hire a qualified car locksmith call us on 210-780-7314.